be quiet! 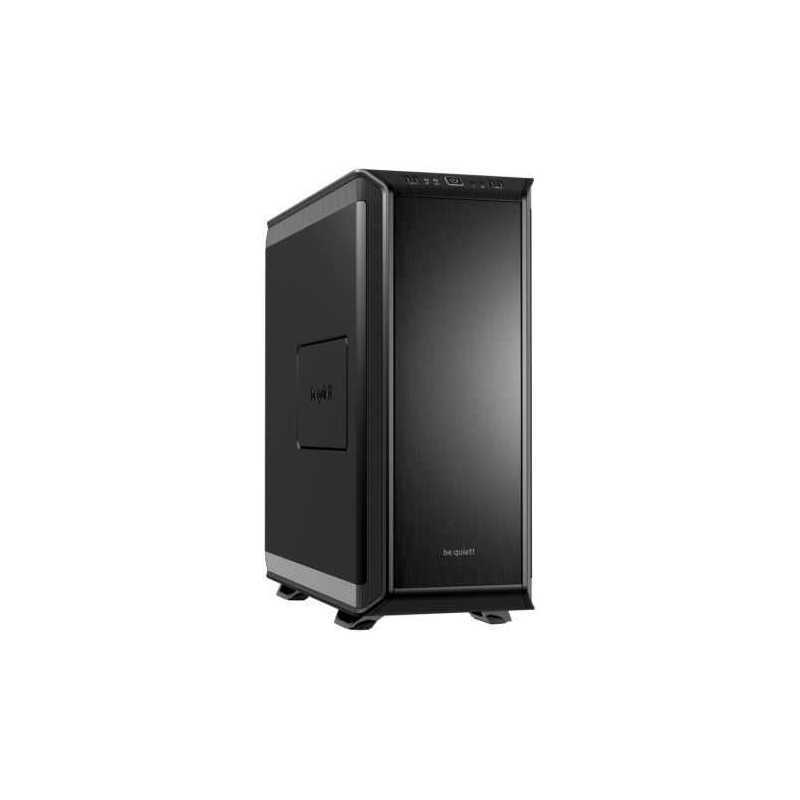 Dark Base 900: unrivaled flexibility with impeccable cooling and silence features. It was designed for high-end enthusiasts and individualists – all of those who expect the highest standards when it comes to modularity, compatibility and design for their high-end workstations as well as overclocked and silent water-cooled systems. 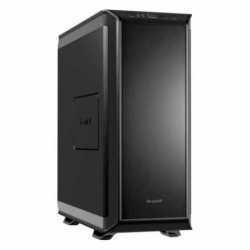 Dark Base 900 has numerous modularity options to satisfy every desire with lots of features to support special configurations. Aluminum surfaces and steel offer highest stability with a look of extreme elegance. Simply an engineering work of art! Motherboard Support: "XL-ATX, E-ATX, ATX, Micro ATX"